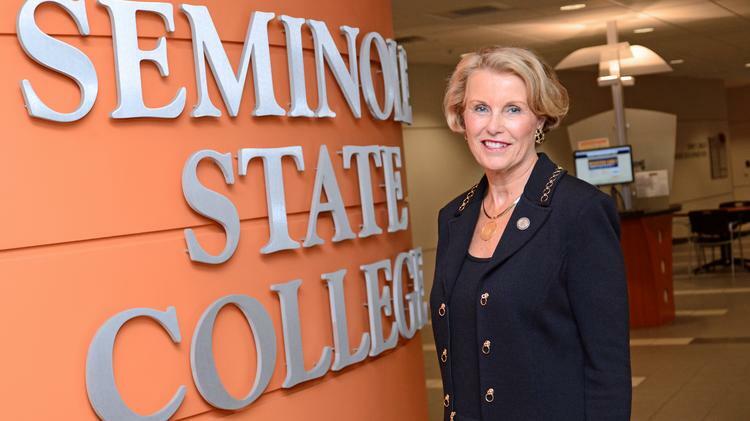 Seminole State College of Florida will become the first college or university in Central Florida to offer a degree in supply-chain management. The two-year associate of science degree will offer courses in inventory management, purchasing management, warehouse management, operations management, transportation and logistics and quality control. There are 33,511 projected job openings over the next five years in supply-chain management in Central Florida, according to Workforce Florida. This includes purchasing agents and managers, distribution managers, logisticians, management analysts and cost estimators. A career in supply-chain management offers an average starting salary of $40,000, according to a Seminole State news release. "Companies are working to enhance their customer-delivery processes. Supply chain management is the industry's response, and we're pleased to offer a degree to meet the demand," said Hugh Moore, associate dean for the college's Center for Business, Legal and Entrepreneurship, in a prepared statement.